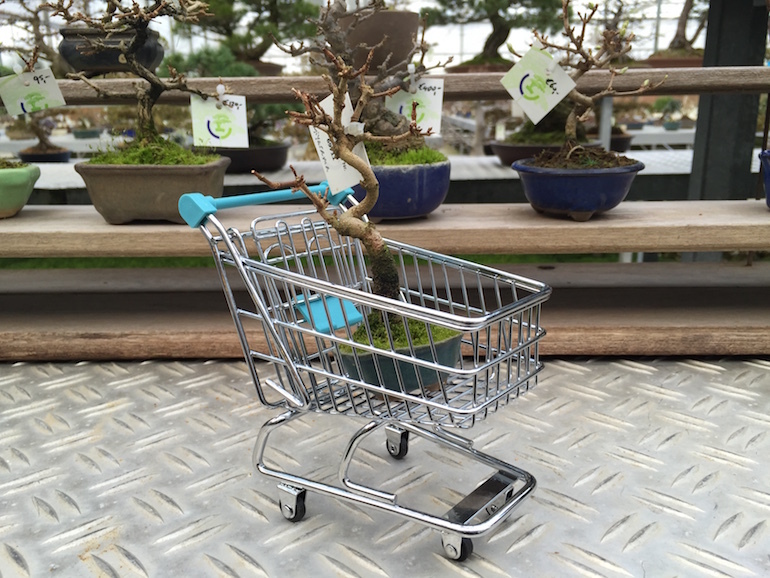 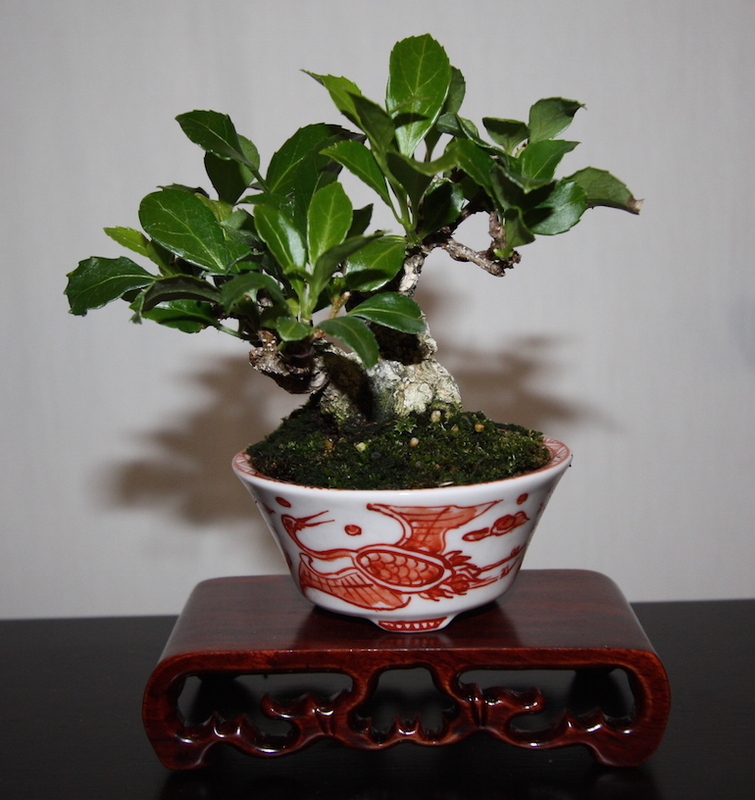 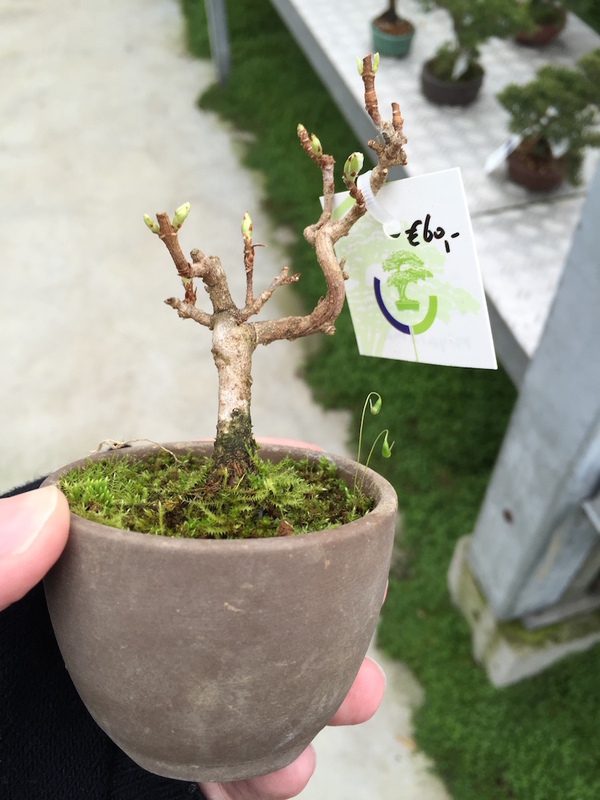 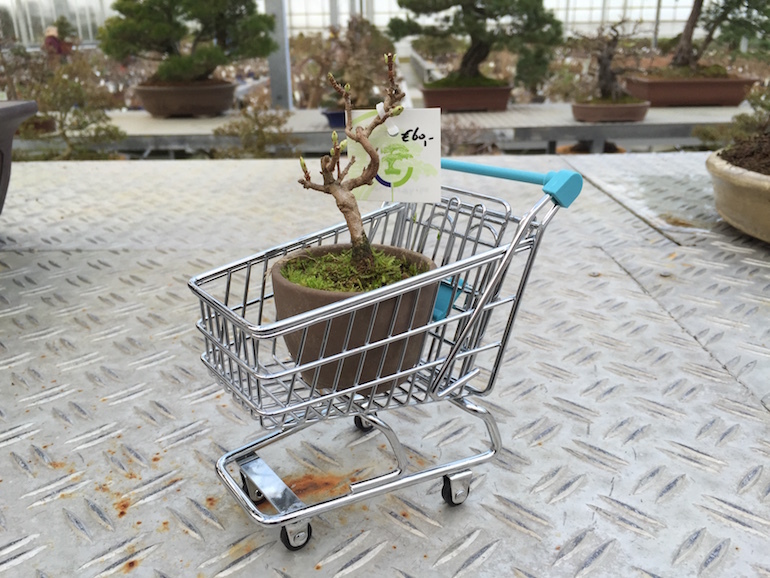 Mame is a term used to describe very small bonsai usually less than 10 centimetres or 4 inches in height and generally smaller than shohin. 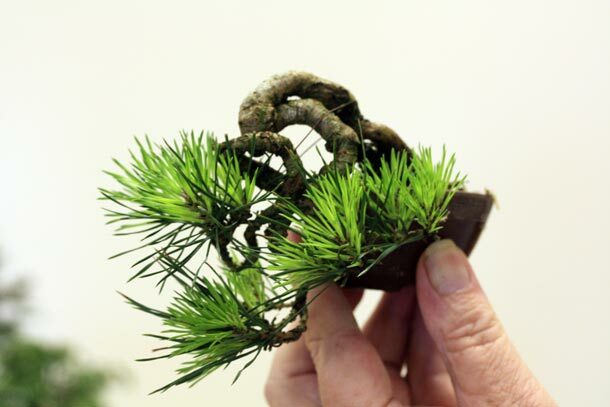 They are very cute due to the smallness of size but do require extra care given the size of pot to avoid drying out. 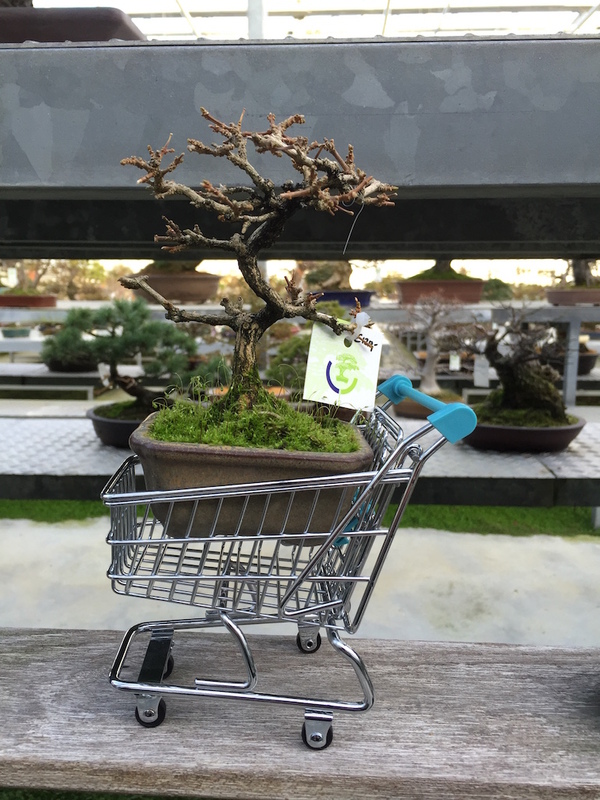 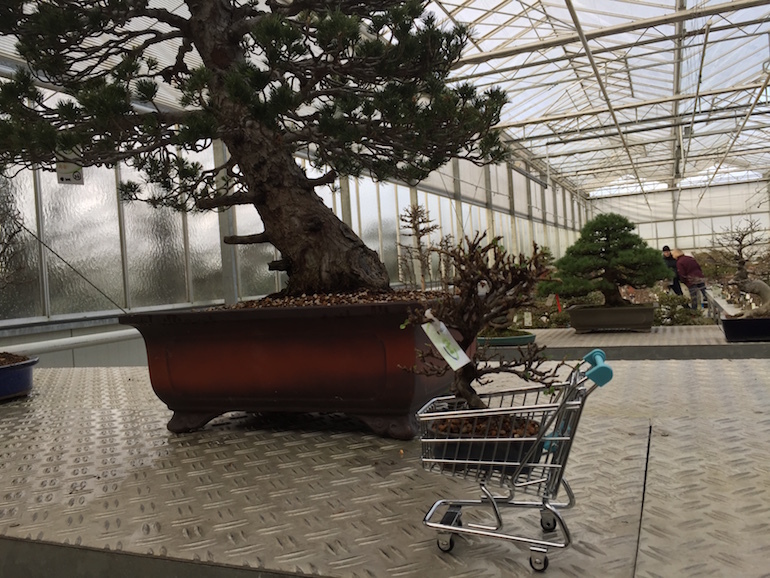 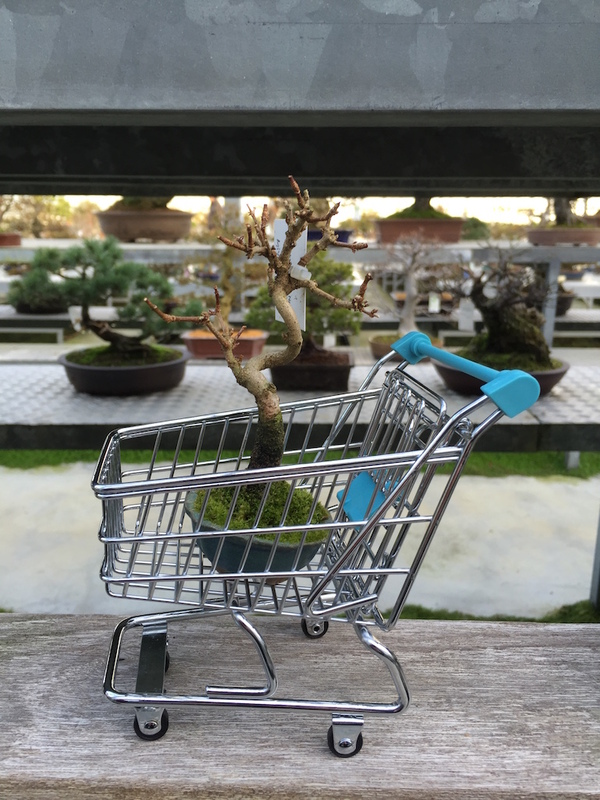 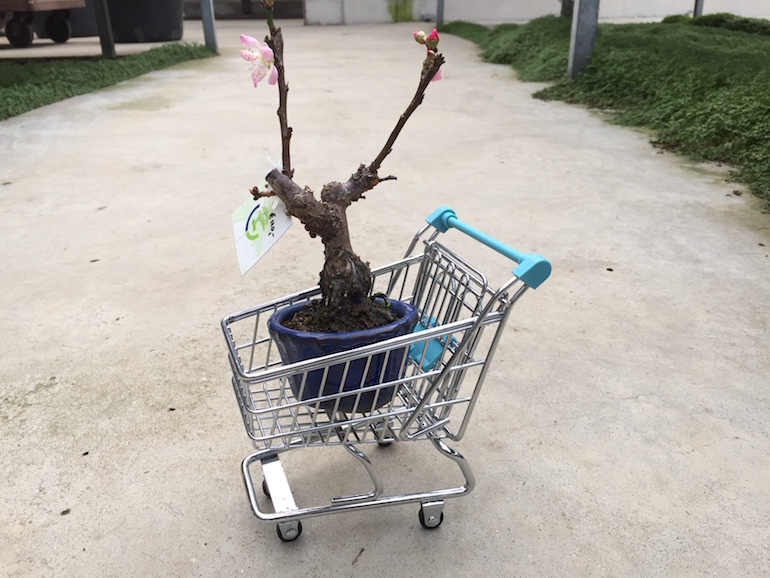 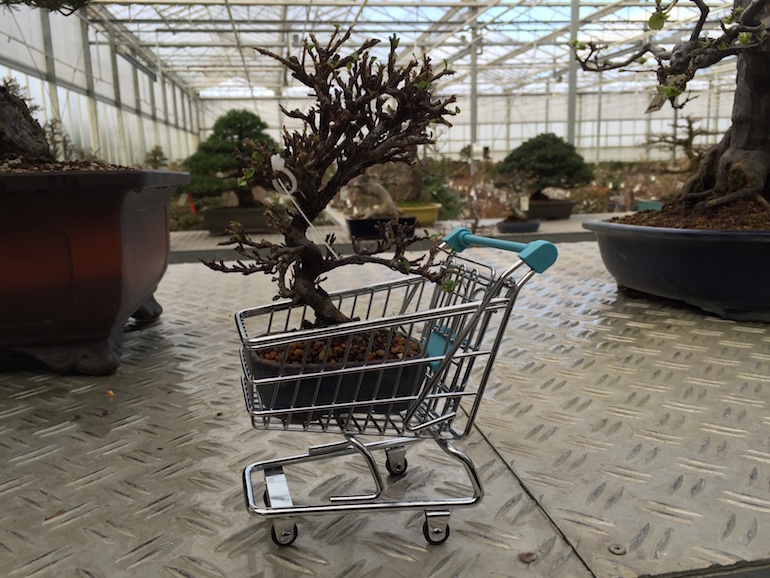 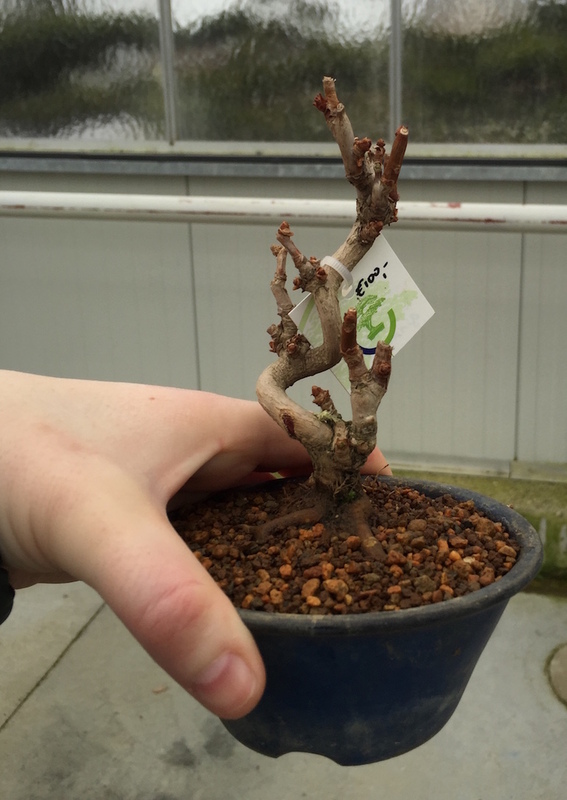 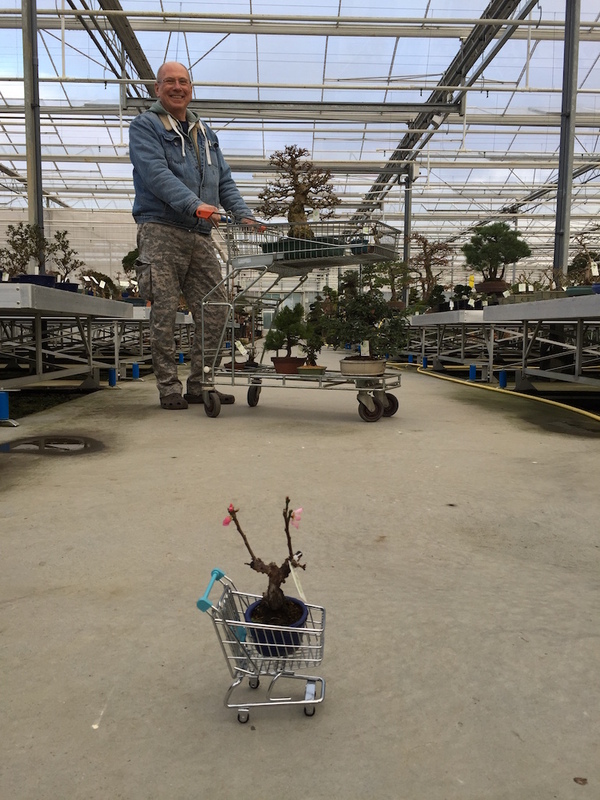 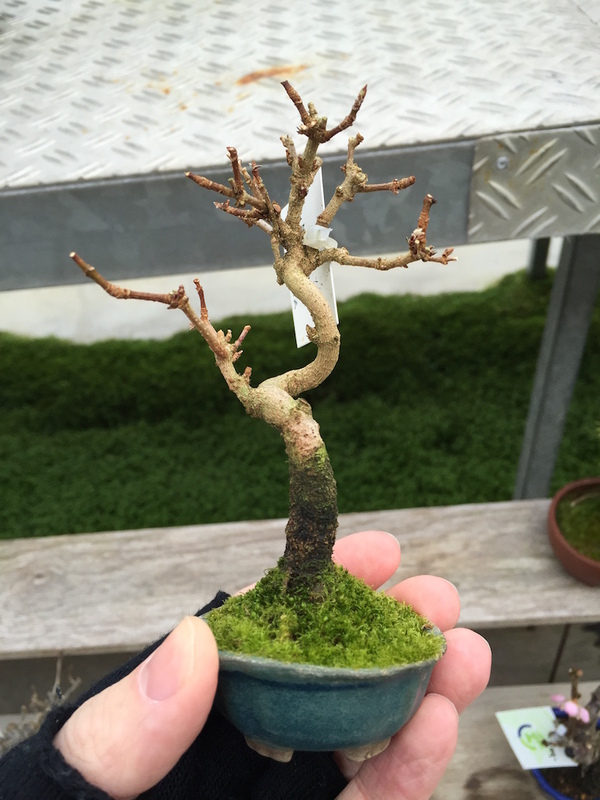 You will be able to see mame bonsai at many shows across the UK as well as buy them from a range of bonsai sellers or even make them yourself which is very rewarding and some of our members have done this. 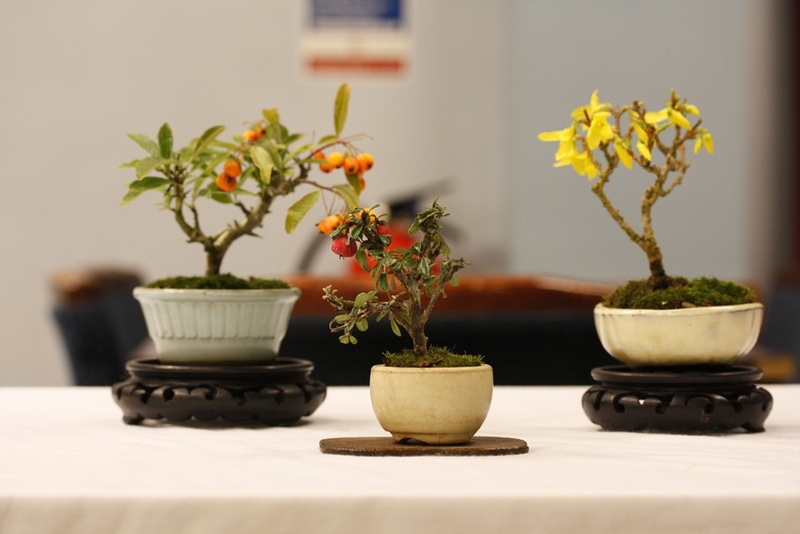 Plus if you are entering a small tree into our Swindon Winter Image Show on Sunday 28th February 2016 then there is a special award called the ‘Arihato Award’ for the best small tree, awarded and judged by Kit Bowns. 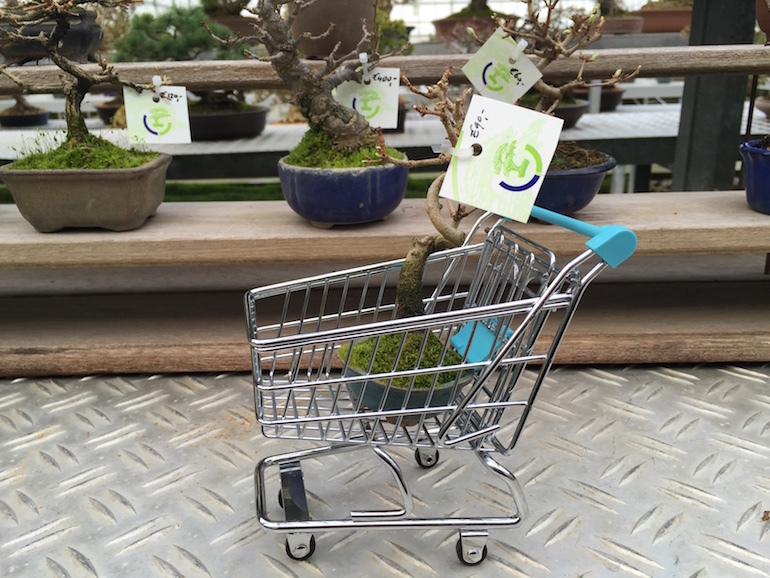 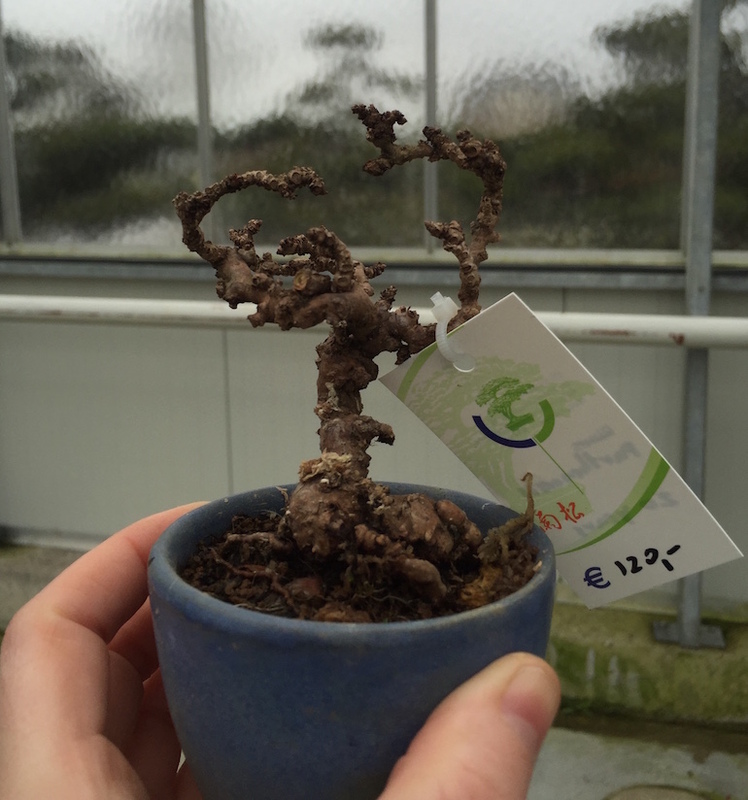 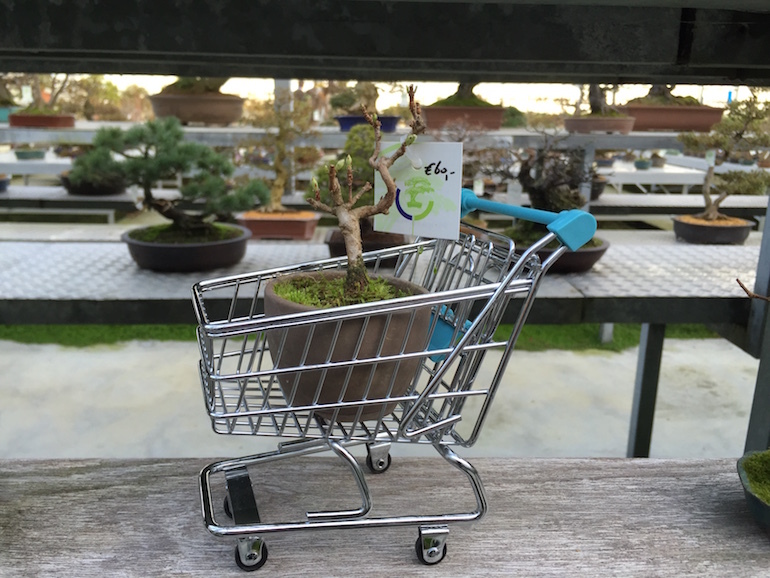 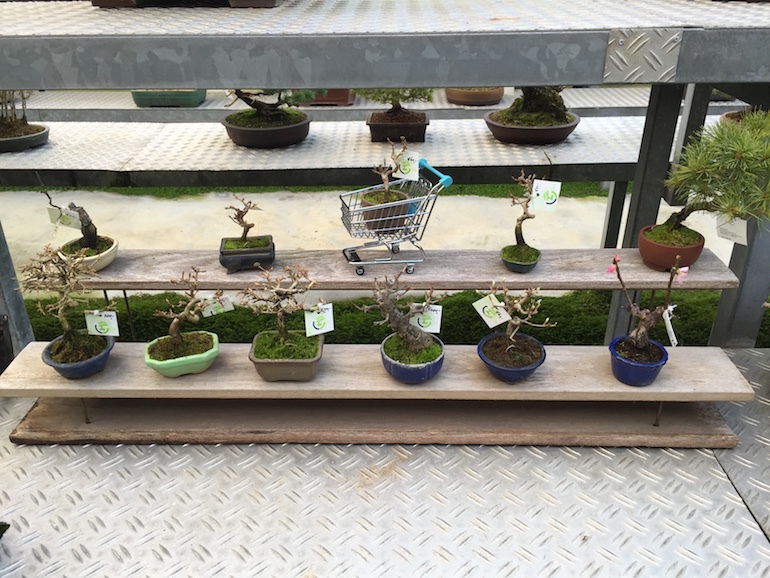 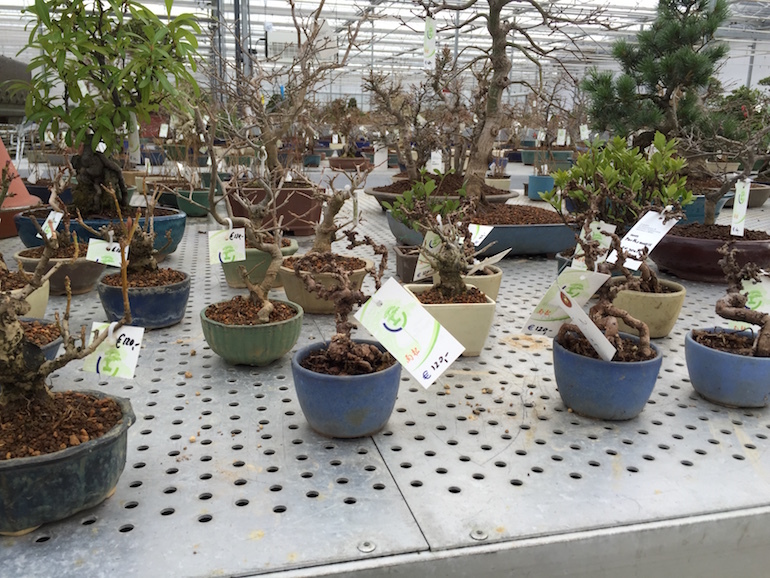 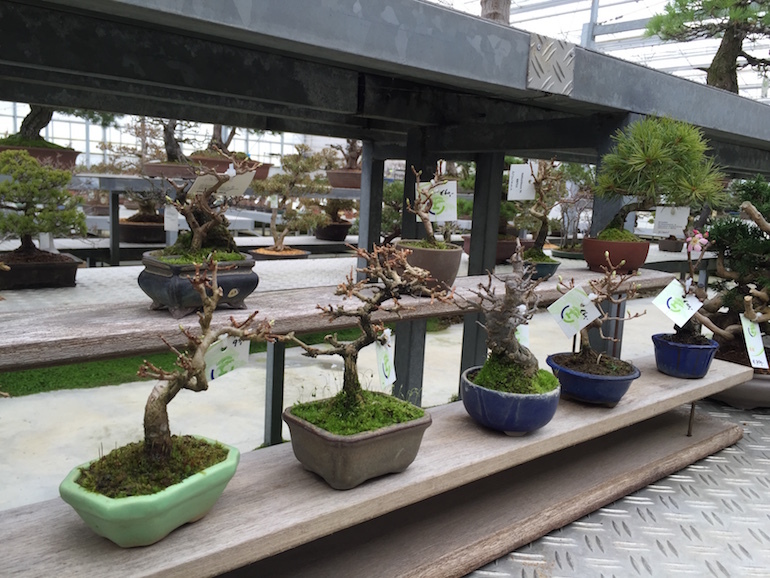 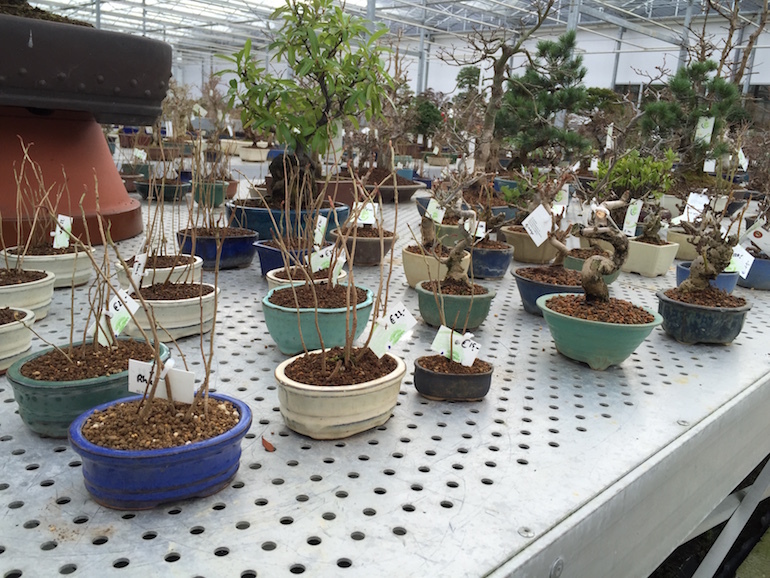 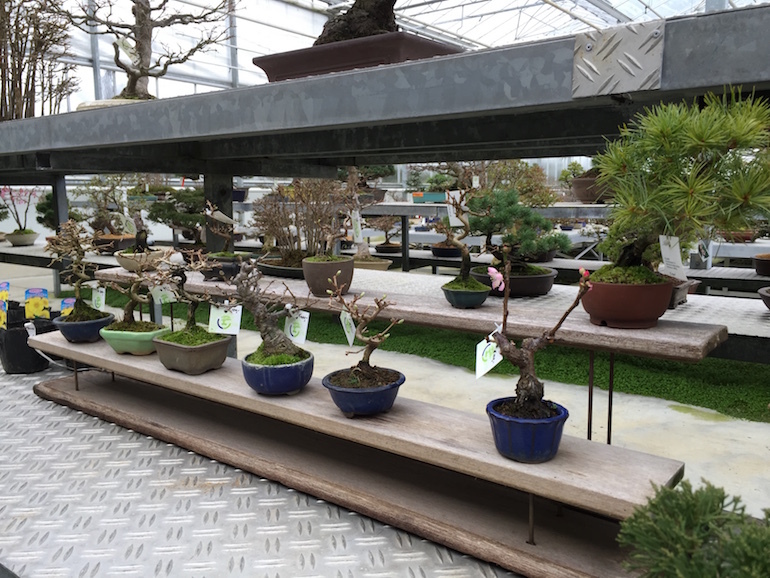 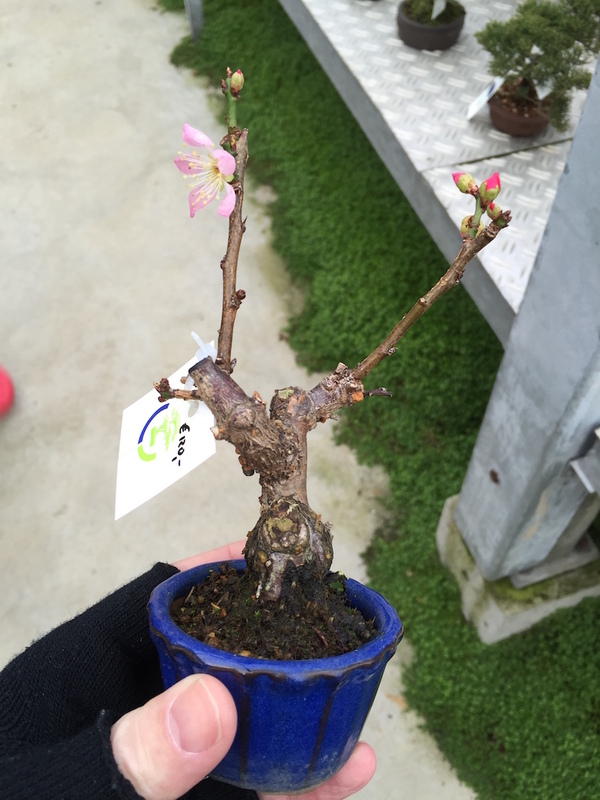 We recently on a bonsai shopping trip to Lodder Bonsai bv in Holland came across a stunning selection of mame bonsai which were delightful. 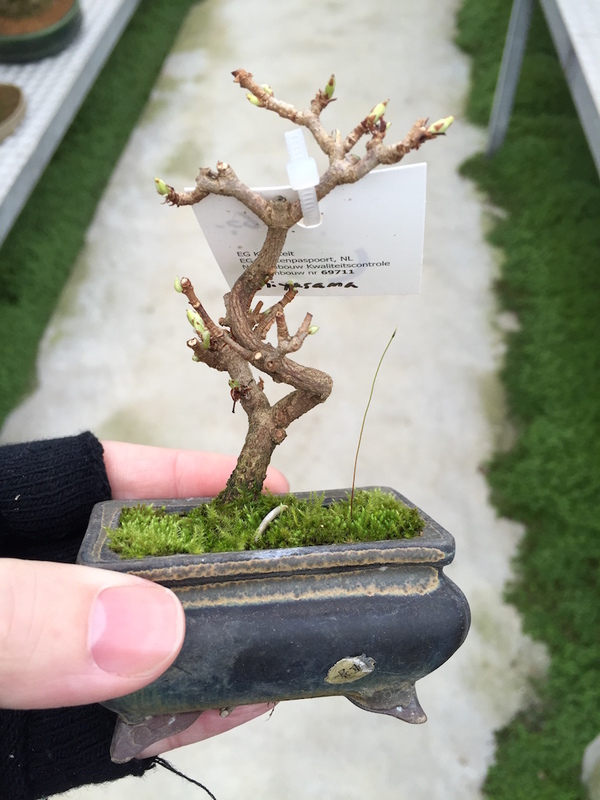 Posted February 14, 2016 by AW & filed under Mame, Visits.